You know the saying 'Save the best for last', right? Well in this case, The Hungry JPEG is doing just the opposite and kicking off 2016 with the best bundle they've ever offered....in my opinion. 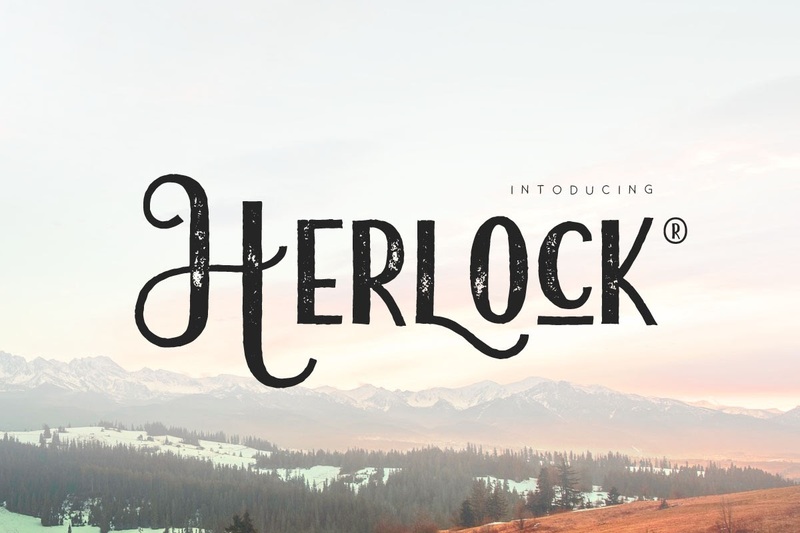 I'm going to get right to the point here, people, because The Jam Packed January Bundle is just that: jam packed with awesome fonts, graphics and goodies. 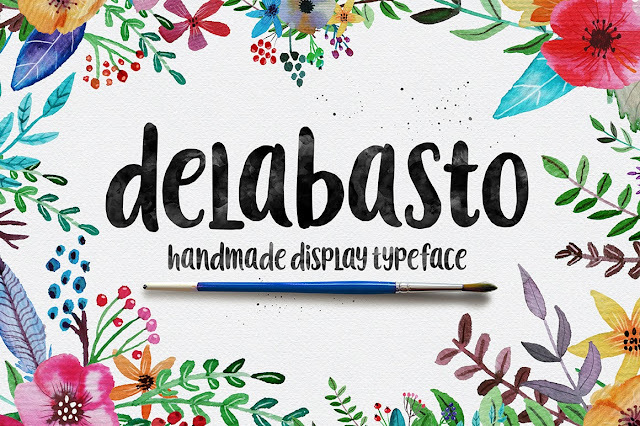 In fact, there are 36 gorgeous fonts and 15 amazing graphics packs....for a total of 51 sets! But that's not even the best part...not by a long shot. 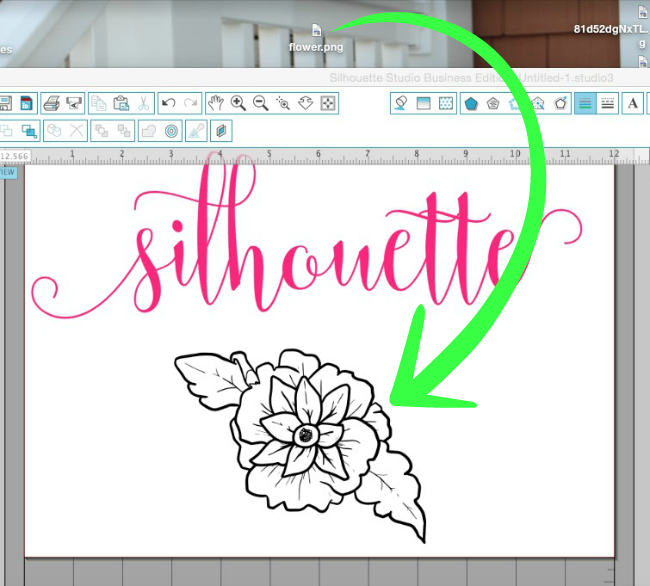 As always, every one of the fonts comes with the commercial license and can be downloaded and installed on your computer - which, in turn, will make it appear in your font list in Silhouette Studio the next time you open the program. 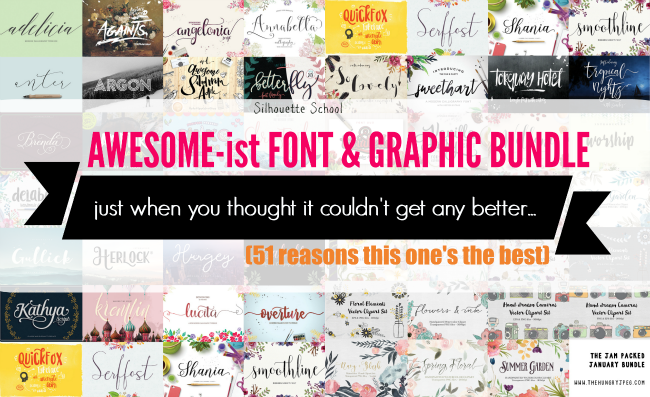 But what makes this the awesome-ist bundle yet, in my opinion, is that almost every single one of the fonts included has extra characters, swooshes and glyphs that are accessible to EVERYONE without the need for any special software! All you need is Silhouette Software...which you obviously already have. While you're looking through the bundle just look for "100% Accessible to Everyone" and "PUA Encoded Characters" and those are your clues that the font has extra characters. You can access the extras by using the easy process explained here for MAC and here for PC users....by doing so, you can get as fancy as you want! Turning our focus to the graphics (like how I did that...I love these little cameras?) each of the PNG graphics can be downloaded onto your computer and then dragged and dropped directly into Silhouette Studio to be turned into a print and cut or sticker or printable or whatever you want. 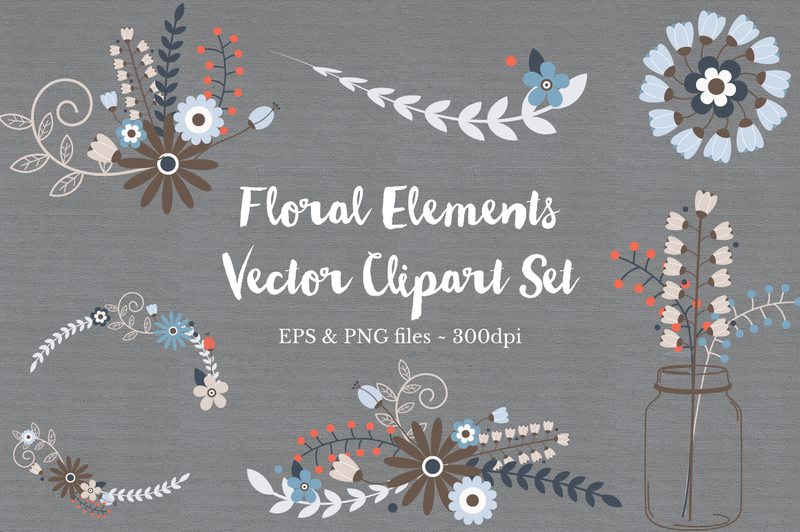 Check out this tutorial for details on turning vector graphics into print and cuts. Tip: Download the PNG to your computer, then move it onto your desktop before dragging and dropping into Studio. In some cases, as is with the graphics in the Awesome Script font, there are what I like to call 'coloring book-style' graphics. With these, you can really customize the designs after you've imported them into Silhouette Studio. Once the designs are in Studio, use the trace function to trace the design to get cut lines around it and from there the possibilities are endless thanks to the fill color and fill pattern tools. (The same process was used here to gain access to the various sections of the design.) Or don't fill it at all and instead cut on vinyl instead! 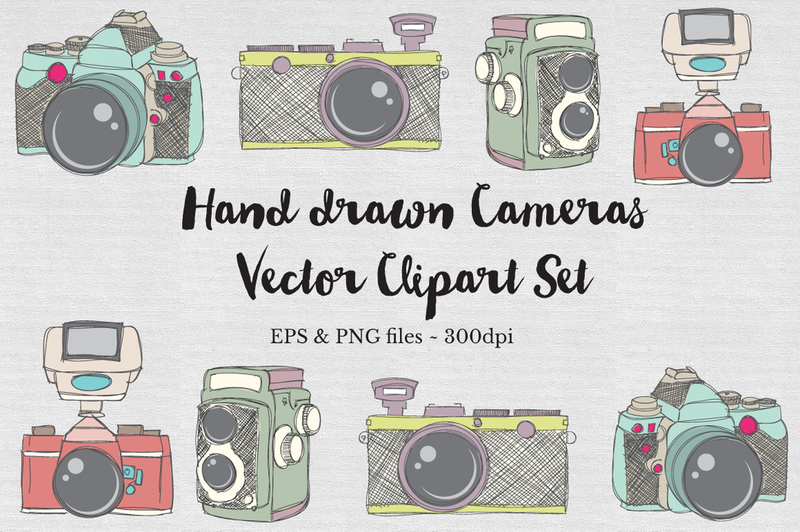 Now that I've shown you how to use the fonts and graphics, here are a few of my favorites from The Jam Packed January Bundle. 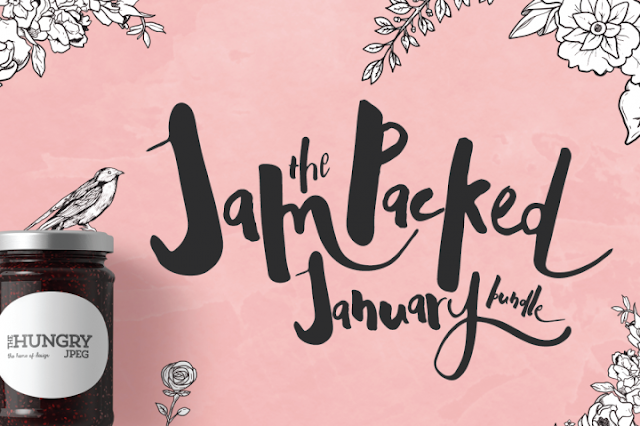 The Jam Packed January Bundle from The Hungry JPEG will only be available until the end of January so grab it for $29 now while you can. I agree, this is a great deal Thanks. Thank you for posting this find! the amount and diversity of fonts is awesome. When I went to purchase I was offered to "tweet" about it for a 10% discount off my purchase so I only paid $26.10!!! Thank you! how did you get it into the silouhette studio? It stopped the download in the middle? Will not let me restart, Im working on a mac? Help please. Just email them, they are extremely helpful and will get back to you quickly! Thank you! Can I pull the graphics into the S. Studio? I am a little confused. 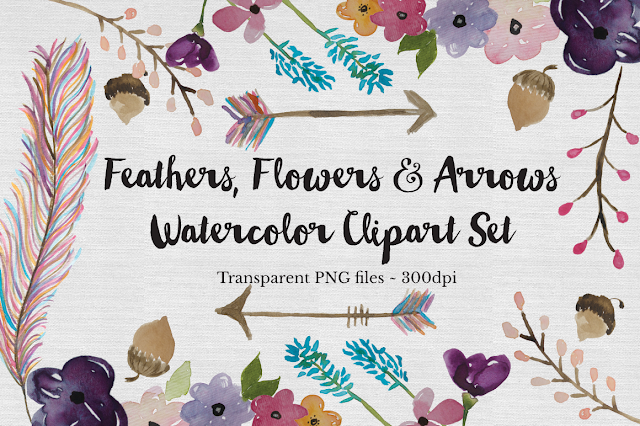 In the bundle, it talks about clip art and how you can release the compound path and color it. Is this using the silhouette pens or using the printer and it's ink? I have the file downloaded to my desktop. How do I get it into silhouette studio? I tried to drag and drop into my fonts sections but it will not do it. HI there! 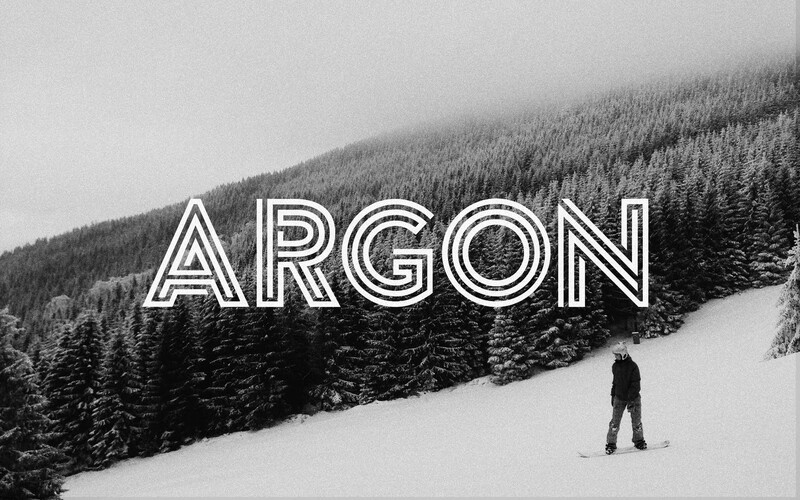 What do you mean drop it into your 'fonts section.' If you are trying to open the fonts, download and install on your computer and the next time you open Studio they will be in the font list. If you are trying to open the PNGs download them onto your computer, bring them to your desktop and then drag and drop into the work area as is shown above. I picked it up for the same 10% off, cool! I am having real issues trying to duplicate the colors here. Site is down for maintenance when I tried today - so want these!! I'm so sorry I missed this deal. It's now the end of Feb. and I am wondering if I can still get this font pack? Thank you! Hey Guys, SUPER late here but do you know of any other sites like the Hungry Jpeg? I needs sources!